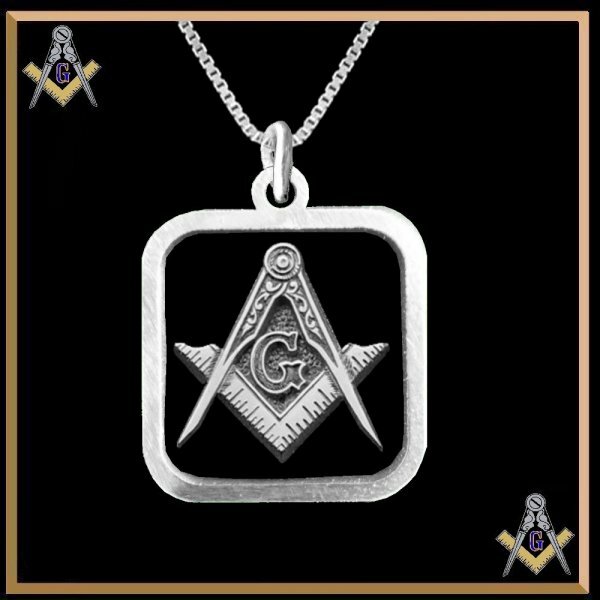 Freemasonry describes itself as a beautiful system of morality, veiled in allegory and illustrated by symbols. The symbolism is mainly, but not exclusively, drawn from the manual tools of stonemasons - the square and compasses, the level and plumb rule, the trowel, among others. A moral lesson is attached to each of these tools, although the assignment is by no means consistent. The meaning of the symbolism is taught and explored through ritual. 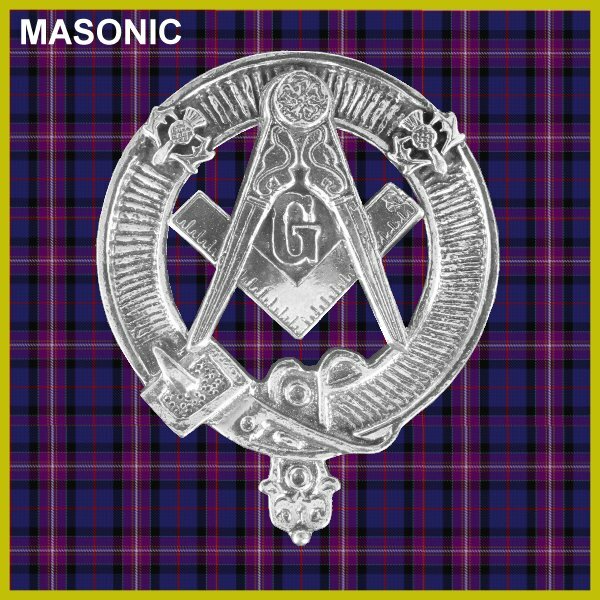 All Freemasons begin their journey in the "craft" by being progressively initiated, passed and raised into the three degrees of craft, or blue lodge Masonry. 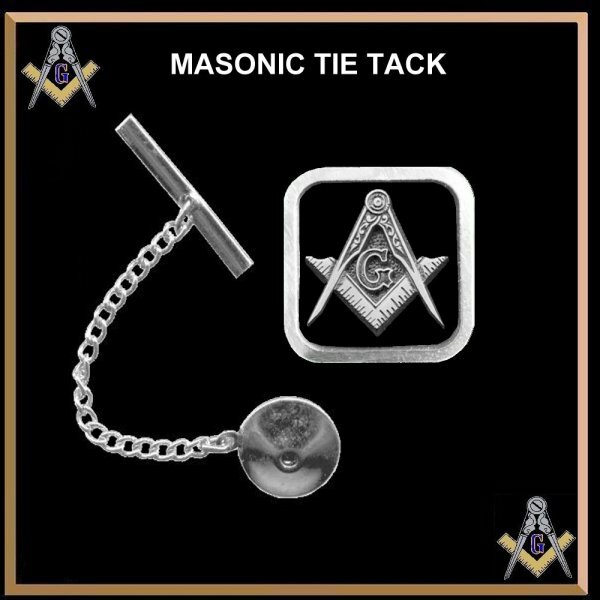 During these three rituals, the candidate is progressively taught the meanings of the lodge symbols, and entrusted with grips, signs and words to signify to other Masons that he has been so initiated. The initiations are part allegory and part lecture, and revolve around the construction of the Temple of Solomon, and the artistry and death of his chief architect, Hiram Abiff. 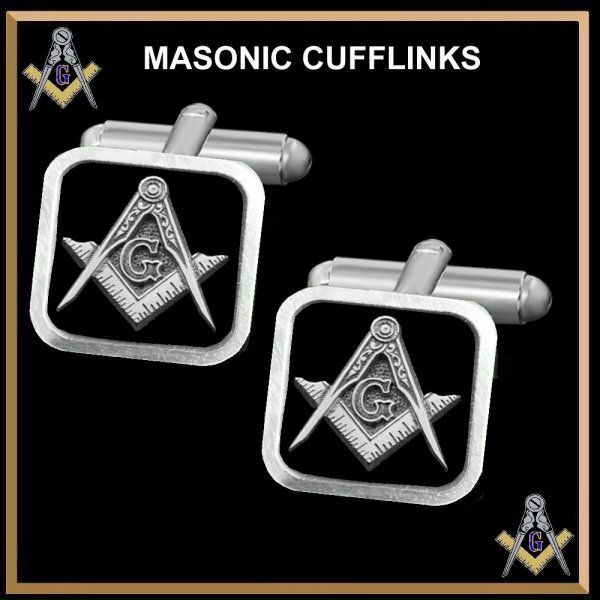 The degrees are those of Entered apprentice, Fellowcraft and Master Mason. While many different versions of these rituals exist, with two different lodge layouts and versions of the Hiram myth, each version is recognisable to any Freemason from any jurisdiction. 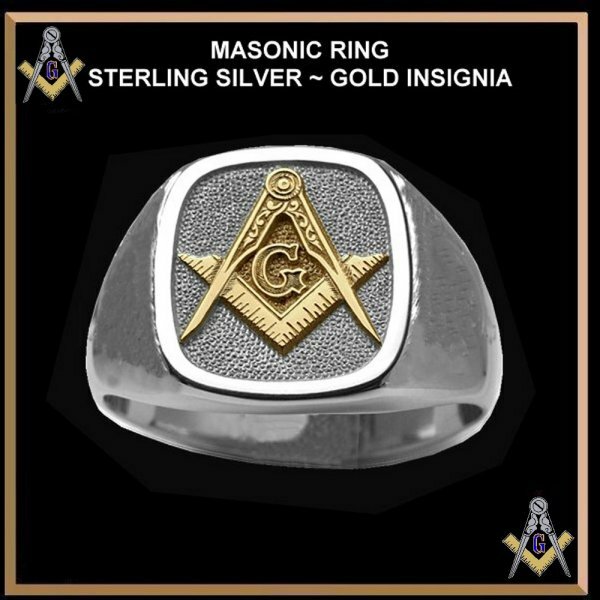 The idea of Masonic brotherhood probably descends from a 16th-century legal definition of a brother as one who has taken an oath of mutual support to another. 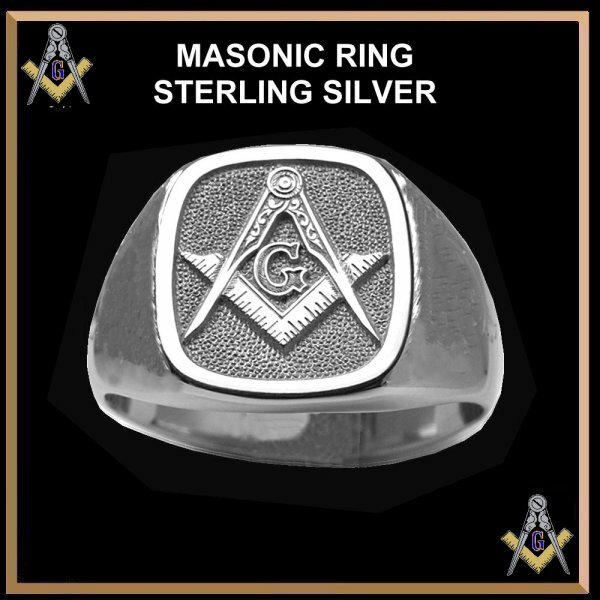 Accordingly, Masons swear at each degree to keep the contents of that degree secret, and to support and protect their brethren unless they have broken the law. In most lodges the oath or obligation is taken on a Volume of Sacred Law, whichever book of divine revelation is appropriate to the religious beliefs of the individual brother (usually the Bible in the Anglo-American tradition). 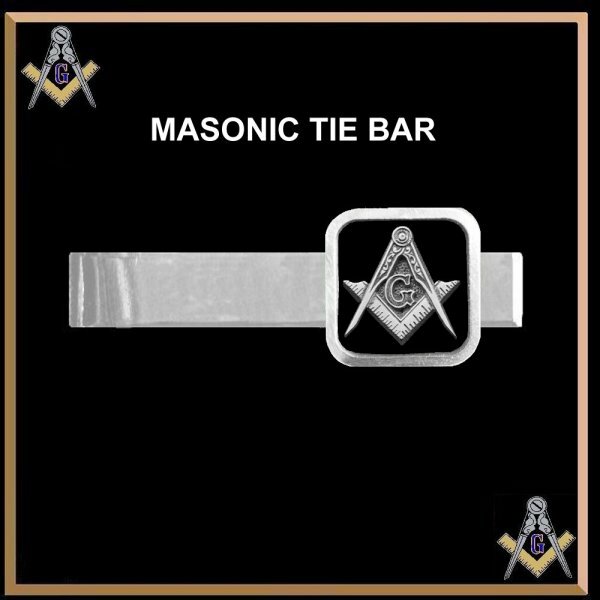 In Progressive continental Freemasonry, books other than scripture are permissible.